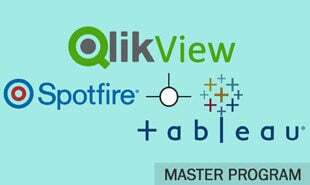 Through this section of the Tableau tutorial you will learn the Tableau Server components, Application Server, VizQL Server, Data Server, Gateway, Load Balancer, Tableau Desktop and more. Application Server: It processes (wgserver.exe) hold browsing and permissions for the Tableau Server web and mobile interfaces. When a user opens a view in a client device, that user begins a session on Tableau Server. Then the Application Server thread begins and verifies the permissions for that user and that view. VizQL Server: If a view is released, the client sends a request to the VizQL process (vizqlserver.exe). The VizQL process then sends queries directly to the data source, returning a result set that is rendered as images and presented to the user. Each VizQL Server has its own cache that can be shared across multiple users. A Tableau Data Engine extract. Gateway/ Load Balancer: It is the primary Tableau Server which trails requests to other components. 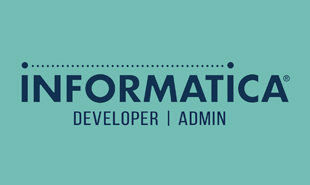 Requests which come in from the client firstly strike the gateway server and then routed to the appropriate procedures. If multiple procedures are configured for any component, the Gateway will work as a load balancer and share the requests to the procedures. In a single server configuration, every procedure sits on the Gateway, or primary server. When running in a distributed atmosphere, one physical machine is designated the primary server and the others are designated as worker servers which can run any number of other procedure. Tableau Server always uses only one machine as the primary server. 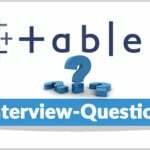 Download Tableau Interview questions asked by top MNCs in 2017 ? Web browsers: Internet Explorer, Firefox, Chrome and Safari. Mobile Safari: Touch-optimized views are automatically served on mobile Safari. iPad app: Native iPad application that provides touch-optimized views and content browsing. 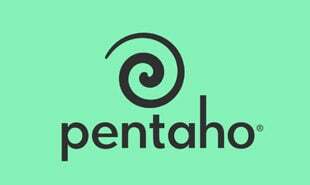 Android app: Native Android application that provides touch-optimized views and content browsing. Android browser: Touch-optimized views are automatically offered in the Android browser. 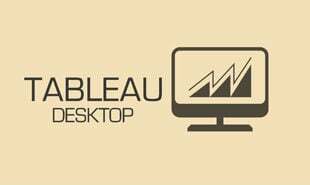 Clients (Tableau Desktop): Tableau Desktop is the rapid-fire authoring environment used to generate and publish sights, reports and dashboards to Tableau Server. Using this, a report author can tie with multiple data sources, explore relationships, create dashboards, modify metadata, and finally issue a completed workbook or data source to Tableau Server. It is also open any workbooks issued on Tableau Server or connect to any published data sources, whether issued as an extract or a live connection. "0 Responses on Tableau Server Components"
Sign Up or Login to view the Free Tableau Server Components.